Hey guys. 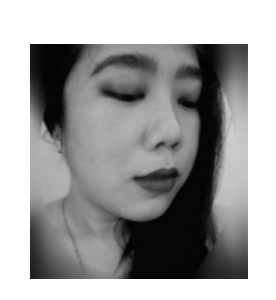 I've got good news for those who are like me stalking the Sephora Ph website everyday. 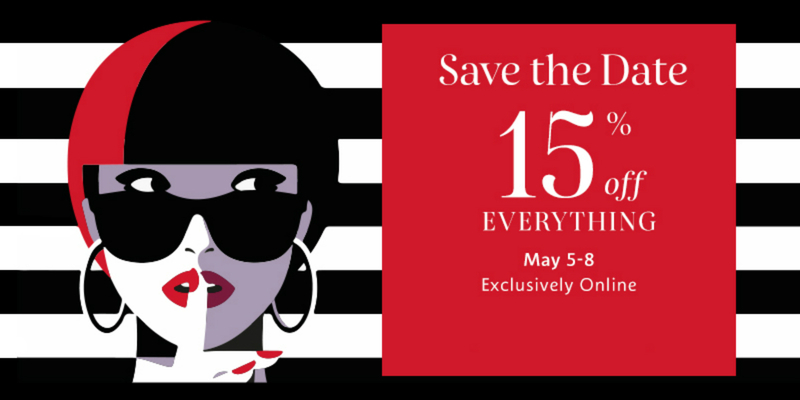 The online beauty retailer has just announced a sale this May 5-8, 2016. The 15% Off discount would apply online only to everything (even exclusive brands) in the site, most likely even the already discounted items. If you are on the lookout for some retail therapy, now is the time to wishlist those products. For sure, stocks would easily fly out like crazy. Here are my top product picks to help you out in the selection. Skin Care: Having healthy-looking skin is the first step to achieving your beauty goals. No amount of makeup can mask and cover-up bad skin. You don't to be buying expensive creams to get good skin just following a basic skin care routine would do wonders. 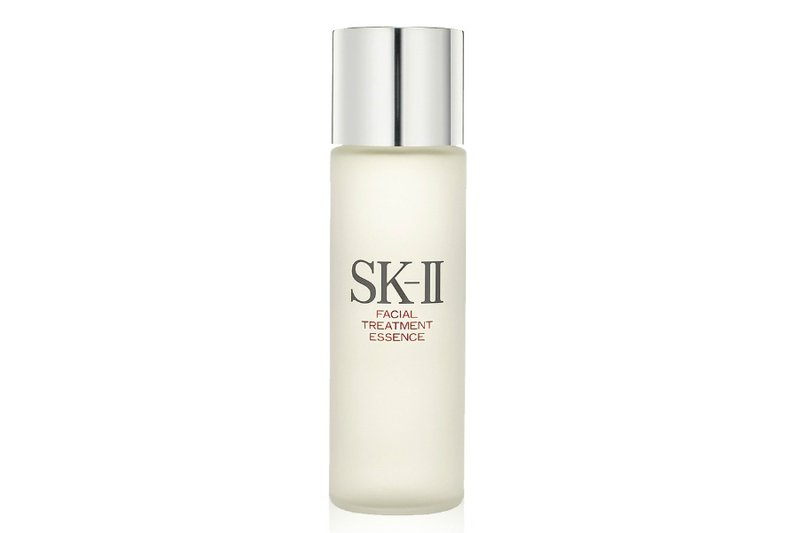 "Treat your skin to gentle exfoliation with this foaming face cleansing gel. 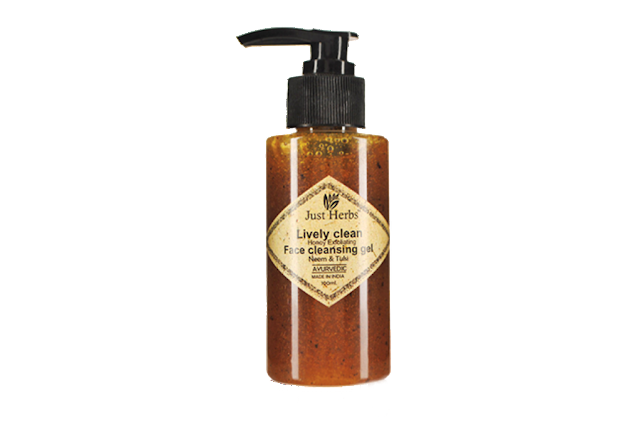 Created from Neem, Holy Basil and Tumeric, it dissolves dead skin cells. Expect your skin to feel a tingling fresh sensation with the help of orange peel. Rid your skin of toxins and restore that burst of moisture with Just Herbs." Also try: Just Herbs Glow Boosting Ritual Set of 2 (Instant Glow Beauty Gel- 100g, Protein Fairness Pack- 150g) for quick glowing skin and Just Herbs Javakusum Hair Oil 100ml for healthy hair with less hair fall. "A 4-in-1 micellar water makeup remover. It is Paraben-free and alcohol-free, formulated with fruit and plant extracts. This light yet powerful lotion promises not only to dissolves makeup but to cleanse, soothe and moisturize the skin as well." 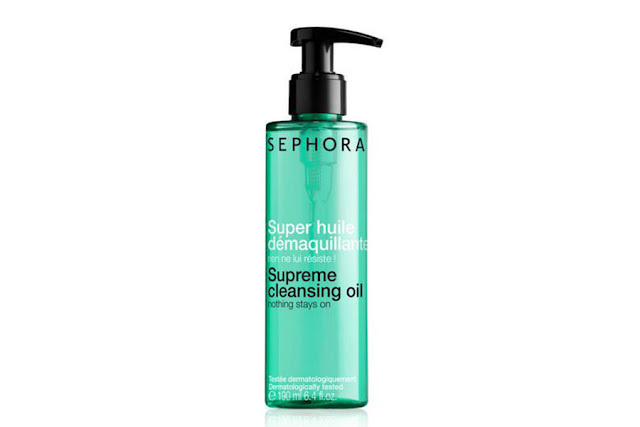 "This oil transforms into a lotion when combined with water to cleanse deeply and effectively, gently removing any and all types of makeup—even long-lasting formulas—from the face and eyes. It is enriched with nourishing cottonseed oil to leave the skin incredibly soft and comfortable with no oily film." "A fast absorbing, non greasy moisturiser perfect for everyday use. 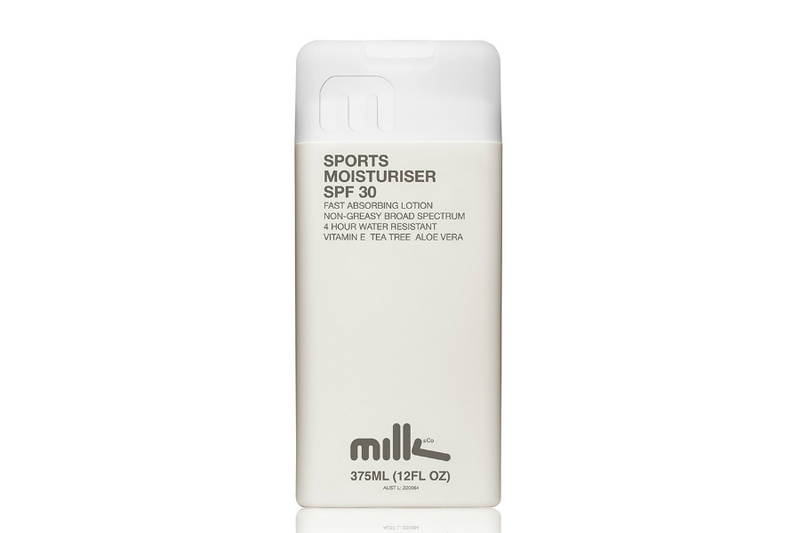 Packed full of vitamins and antioxidants, it is water resistant for up to 4 hours and provides broad spectrum protection for the ultimate day in the sun." 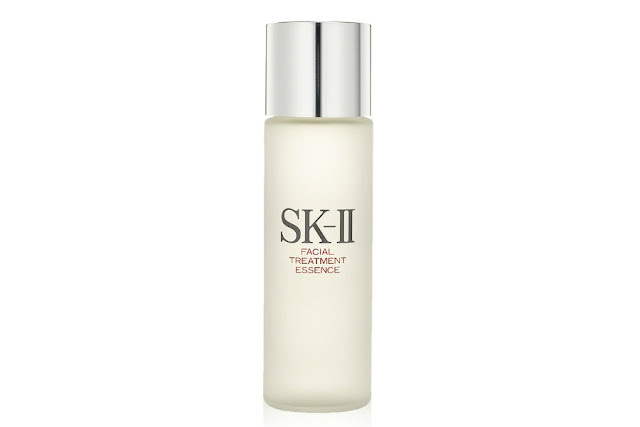 "Filled with nutritious active ingredients to help restore vitality and radiance in lifeless skin. 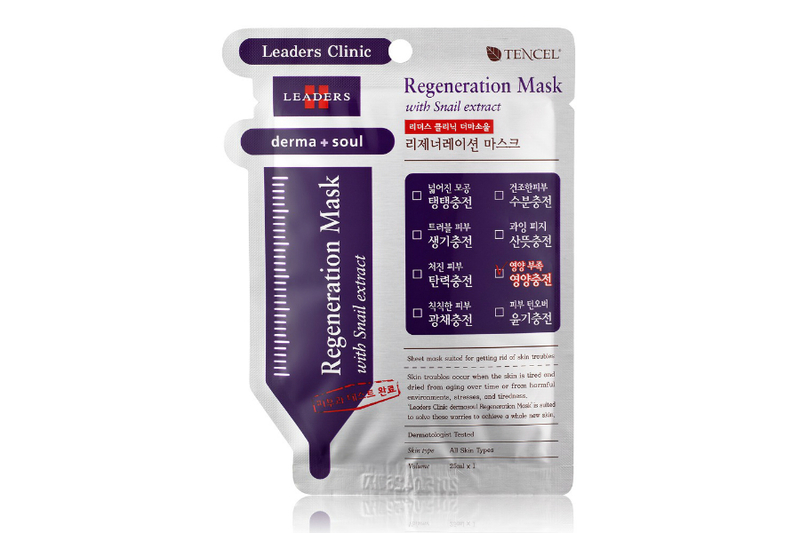 This mask works to hydrate, revive and reactivate your skin cells, giving you a perfect, soft and supple complexion"
"Rejuvenate and improve the texture of your skin with the moisturising Treatment Essence. Formulated with Piera, it encourages your cells to regenerate, reversing the signs of ageing. Treatment Essence is rich in vitamins, amino acids and minerals to balance dry and oily skin whilst giving you a clear, beautiful and glowing complexion." Makeup: Discover best-selling, cult favorites, up and coming as well as underground beauty brands. Indulging your inner diva is now made simpler and easier, weeping wallet notwithstanding. "Reveal a healthy, natural-looking tan. Sometimes we just want a break from sparkly and shimmering makeup. 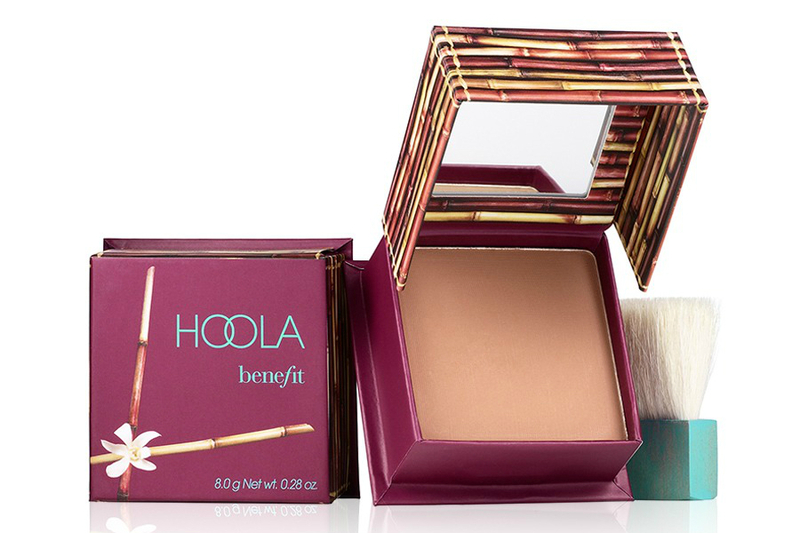 With this bronzing powder, you'll receive a pure matte finish. It comes with a soft cheek brush which ensures smooth and comfortable application." 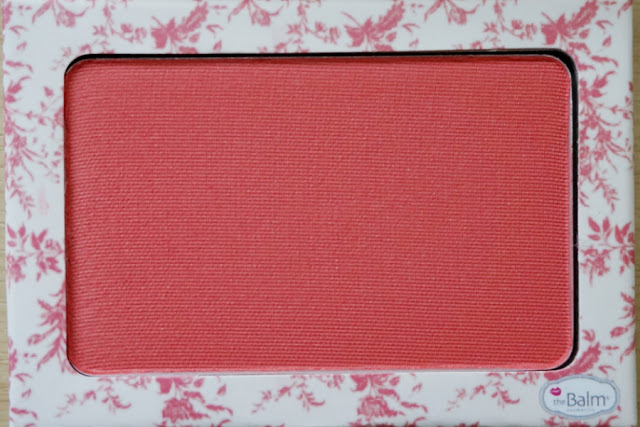 Also try: Benefit Cosmetics Cheekathon Blush and Bronzer Palette, a 5-blush palette featuring Benefit's best-selling cheek products. "Create your perfect cheeks with this effortlessly buildable formula. Infused with antioxidant vitamins for all skin types, even the most sensitive, it’s enriched with micro-fine minerals and antioxidant vitamins to achieve a natural-looking, flushed appearance." Recommended shades: Flowerchild, Hyacinth and Lantana. 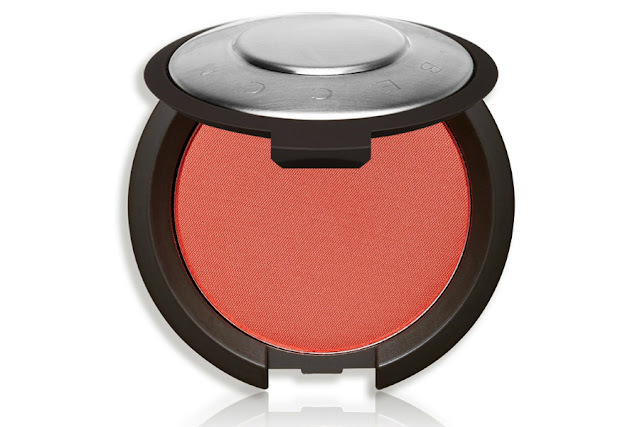 More blush options: theBalm Instain in Toile (a face brightening strawberry red) or Lace (a bright pink), Sleek Blush in Rose Gold (peachy pink coral) or Flamingo (bright pink) and Zoeva Luxe Color Blush in Rush Rush or Shy Beauty. 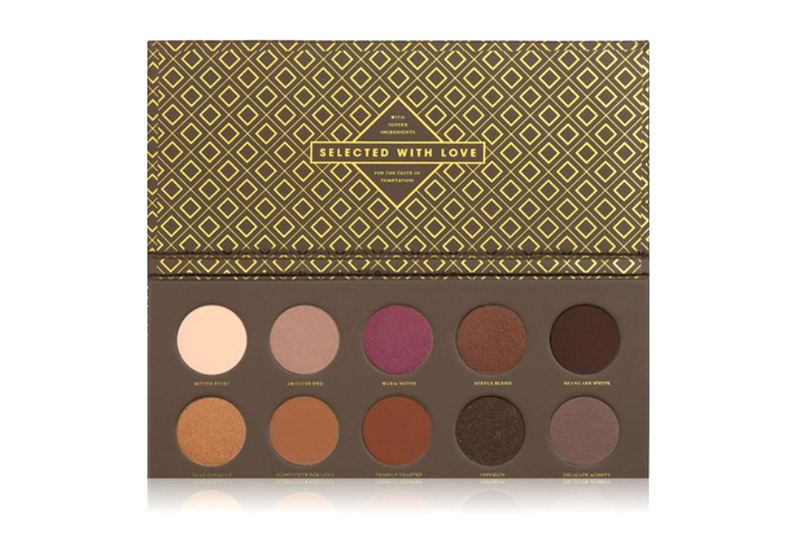 "Features a set of 10 warm chocolate shades you can blend to achieve alluring or sultry eye makeup. Each hue delivers a gorgeous shimmery pigment to the eyes, bringing them glamour and elegance." 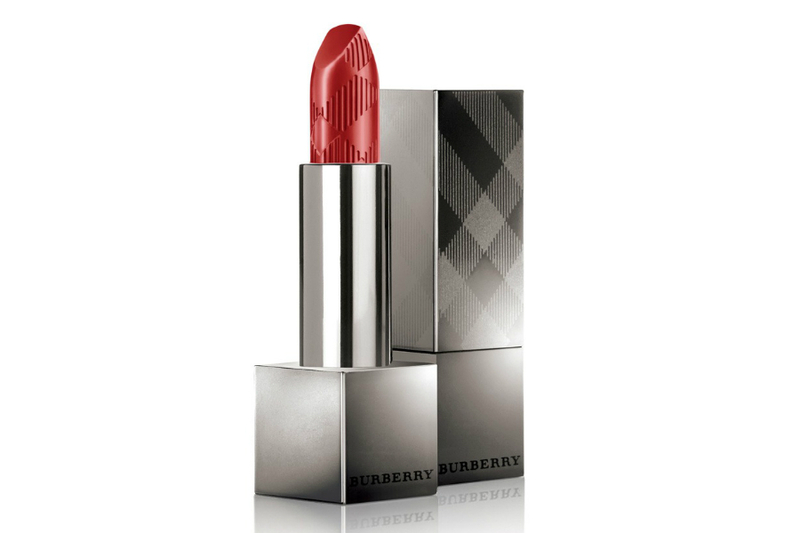 "A hydrating, effortlessly buildable lipstick that glides on multiple, satin finishes with one shade. This weightless lip color delivers a customizable look, leaving a single touch of color for understated sheen, or you can apply three layers to create intense depth and vibrancy. The rich infusion of satin-finish pigments with shiny polymers offers luminous brilliance. Infused with Burberry’s signature blend of rosehip, tea, and lavender, its ultralight texture glides on with maximum comfort while providing continuous hydration." 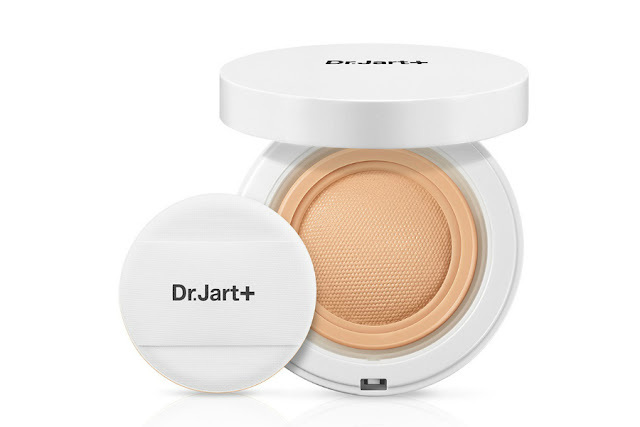 "This exclusive contouring kit featurs four ultra-blendable shades of the pro-contouring favorite Total Cover Cream Foundation, essential cream shades to highlight, illuminate, and contour. Comes in six global shades based on depth and undertone so that every skin has an ideal match, it includes a step-by-step instruction card to ensure perfect results, and it's exclusive to Sephora." 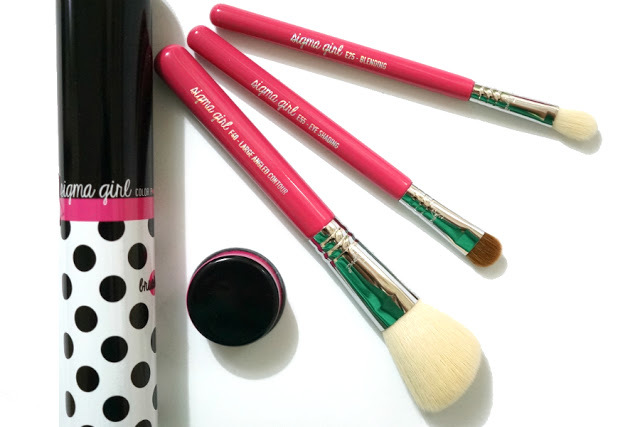 Features three makeup tools that are essential to dolling up a face. It has an eye shading brush that lays colour on the entire eyelid, a blending brush to seamlessly blend eye pigments together, and a contour brush to emphasise the shape of the cheekbones. 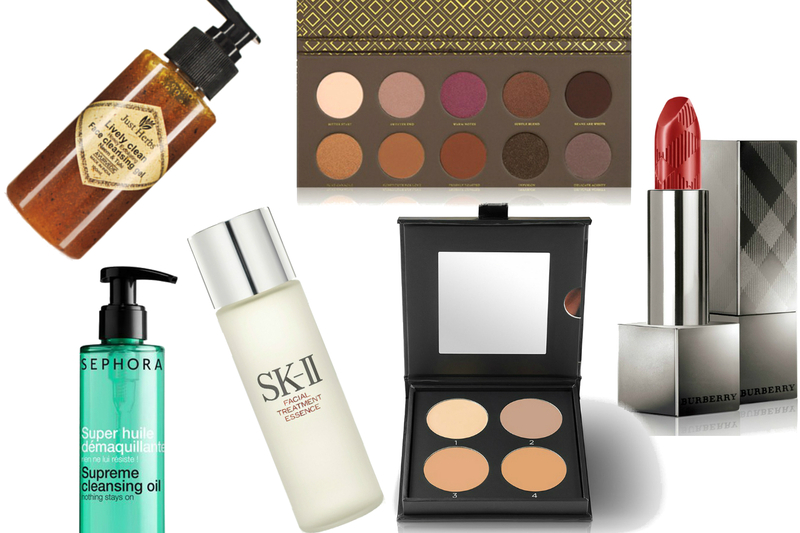 With this set in tow, you will have no problem putting your best face forward." "The multi-functional beauty balm contains a moist texture that efficiently conceals imperfections, corrects uneven skin tones, firms up your skin, and protects skin from harmful UV rays with its SPF 30 . Hydrolyzed collagen and pomegranate extract tighten skin. Grapeseed oil and arbutin brighten and hydrate. Paraben free, sulphate free, and phthalate free."